- 3B/R B/V home, set in established gardens with a dog run, bird aviary, 2 stables/yards, round yard. 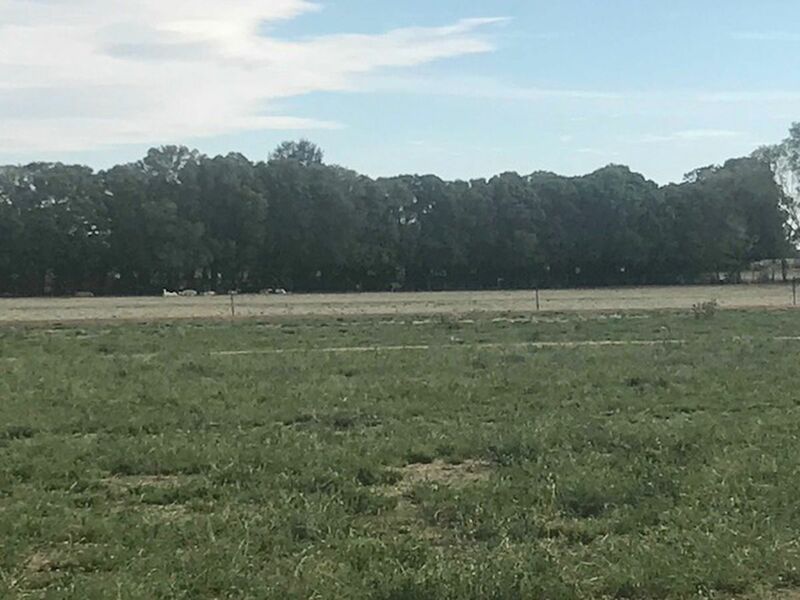 - Approx 18.19HA (45 acres) of Nanneella Fine Sandy Loam & Wanalta Loam quality soils. 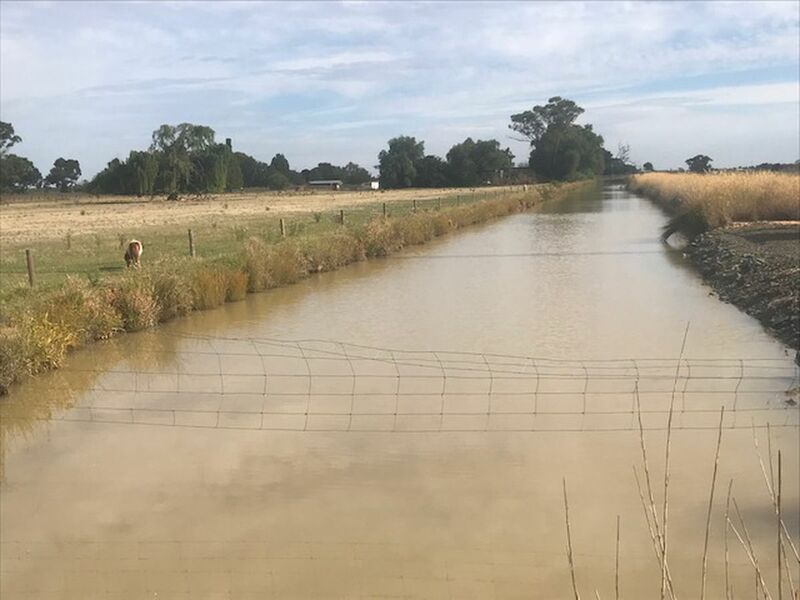 - Fenced into 13 paddocks with a gravel laneway. 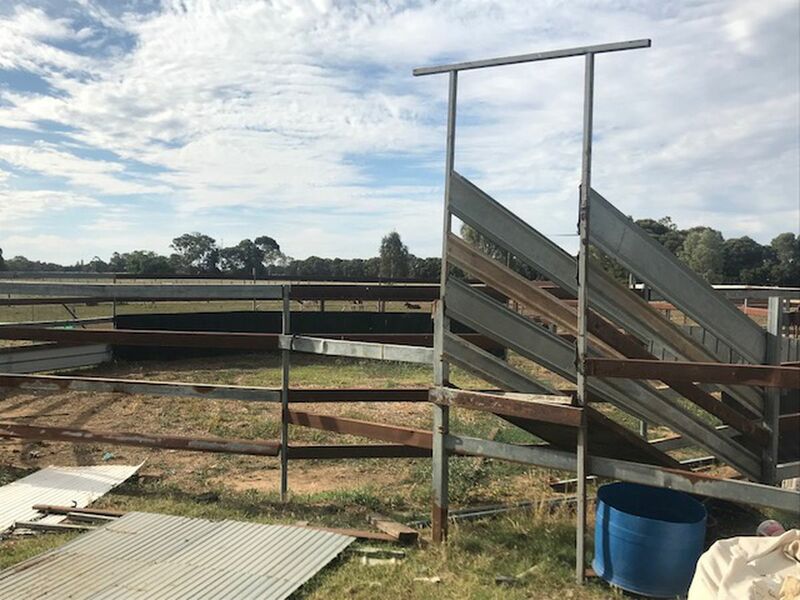 - 18m by 9m Hay/machinery shed. - 10 acres sown to Lucerne. 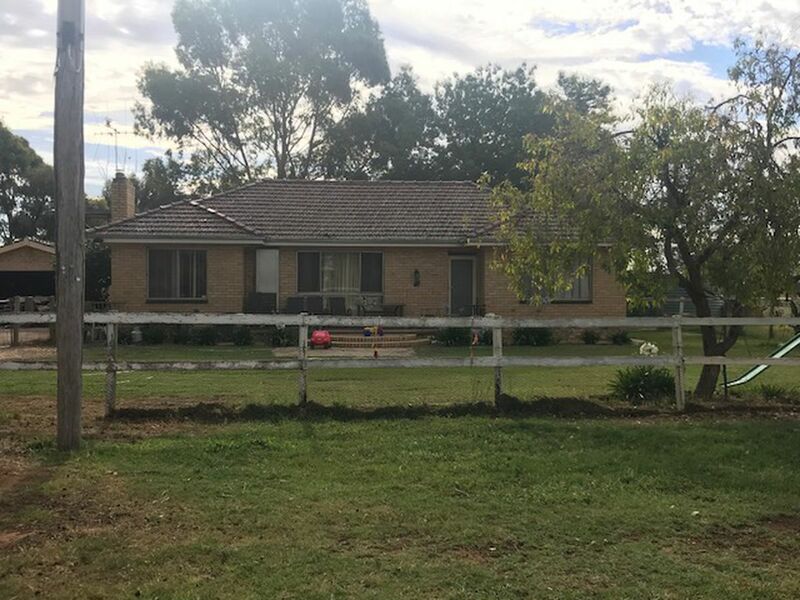 - 1 megalitre of Goulburn 1A water share included with the property. A great little farmlet, set on absolute quality soils, house needs some TLC but in a great position.